Jakarta International BNI Java Jazz Festival 2017 – Tickets Now on Sale! GO-STAGE.com – Jakarta International BNI Java Jazz Festival is back! The 13th Edition of this annual music celebration will use Betawinese batik and Ondel – ondel as the icon of the event and theme for design. 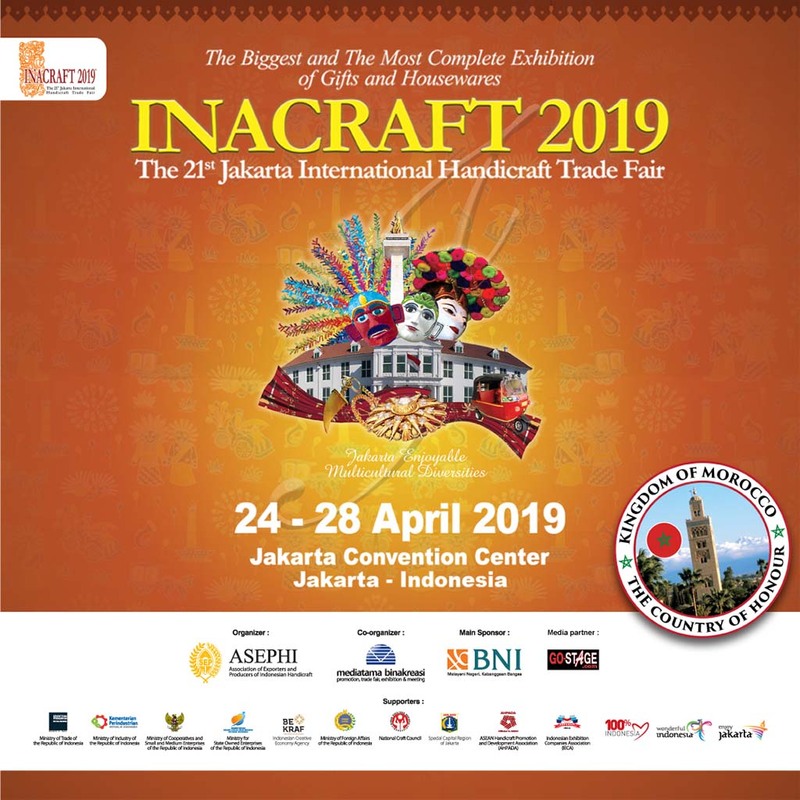 This event will be held on the 3 – 5 March 2017 at the same venue as the last year, which will be the Jakarta International Expo (JI Expo), Kemayoran, Jakarta. We are also proud to state that Bank Nasional Indonesia (BNI) has become our title sponsor for the second time in a row, as they have always supported the event in the past 12 years. Tickets are now available for purchase starting at 11.00am today. The price range starts from IDR 50,000, and up to IDR 75,000 (before tax), however those tickets are now sold out only minutes of being available online. Now the daily pass price is IDR 300,000 and IDR 750,000 for 3 day pass. To purchase these tickets, please visit the Festival’s website at: http://www.javajazzfestival.com. Tickets can be bought using credit cards and/or bank transfer. Stay updated by simply following us on Twitter (@javajazzfest), Instagram (@javafestpro), Facebook (@Java Jazz Festival), Line (@JavaFestPro) and YouTube (JavaJazzFest). See you at the 13th Edition of Jakarta International BNI Java Jazz Festival! Be Part of the annual music celebration.